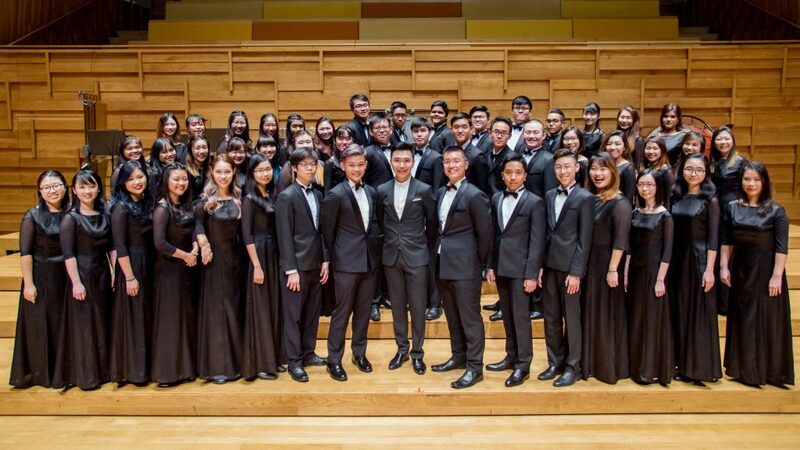 EVOKX, a portmanteau of the words ‘evoke’ and ‘vox’, was founded in 2010 as a non-profit choral group by music and artistic director Terrence Toh. At the heart of EVOKX, our singers share a passion to inspire our audiences with choral music that resonates with the soul, and instill empathy and charity through community engagement and choral performance. 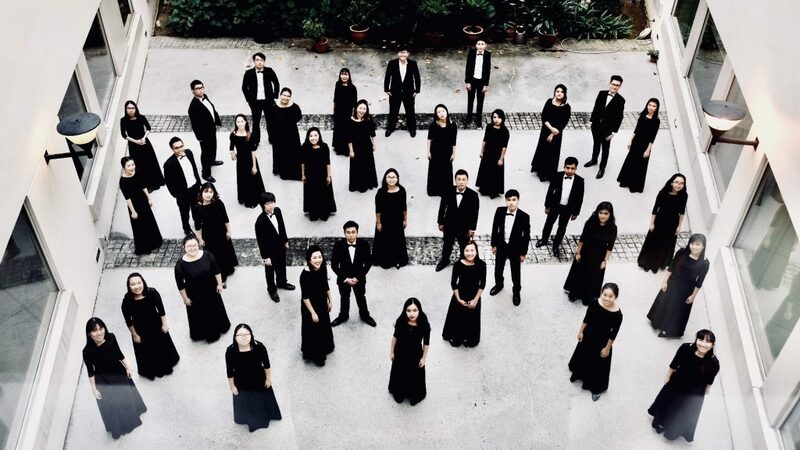 We stand strong in our pursuit for artistic excellence, and strive to nurture our singers’ love of choral music by giving them an avenue to further pursue their interest in choral singing. In evoking the senses, emotions, and memories through the music we make, we hope to bring meaning and purpose to the community at large, and stay steadfast to our fundamental belief that music can bring people from all walks of life together to do good. 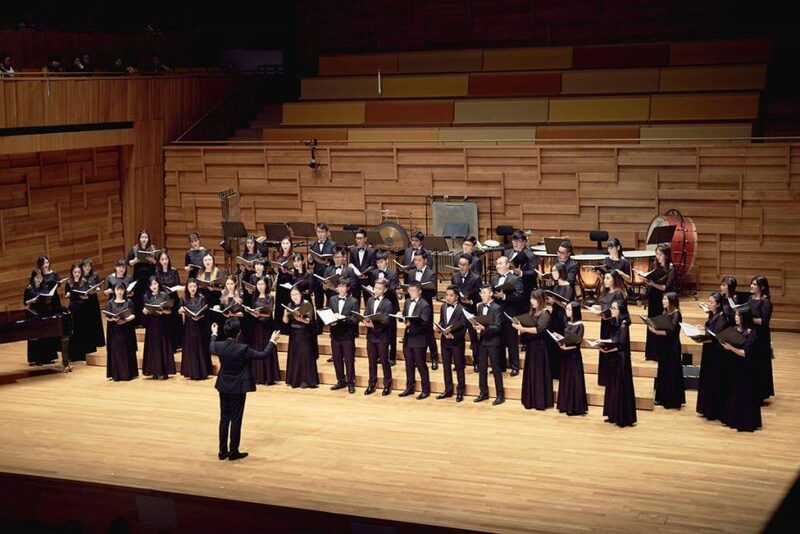 Following a fruitful season of singing through our very own Evocation 2018, guest performances at Singapore Choral Convention, Orientale Concentus; and our little adventure at SICF 2018, EVOKX will be opening recruitment for the coming season. Drop us an email! Come join us for our 2018 season, as we look forward to another fulfilling year of evocation and singing, resonating from the heart. Looking forward to hearing from you! EVOKX goes carolling! Catch us at these dates in the Marina Bay district!